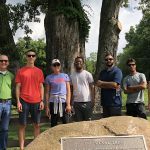 Insurance company, Life Equity of Akron, wanted an alternative to golf as a recreation activity during their conference. 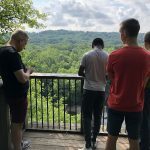 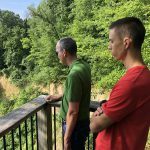 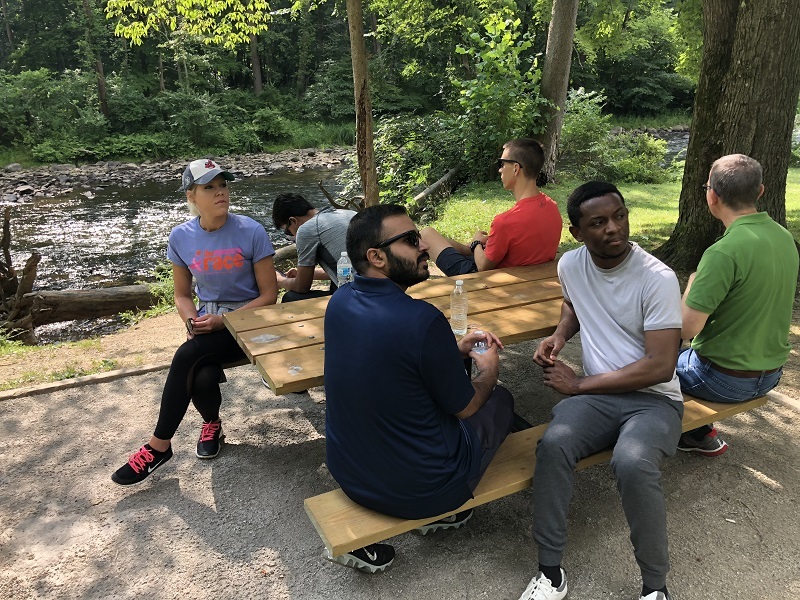 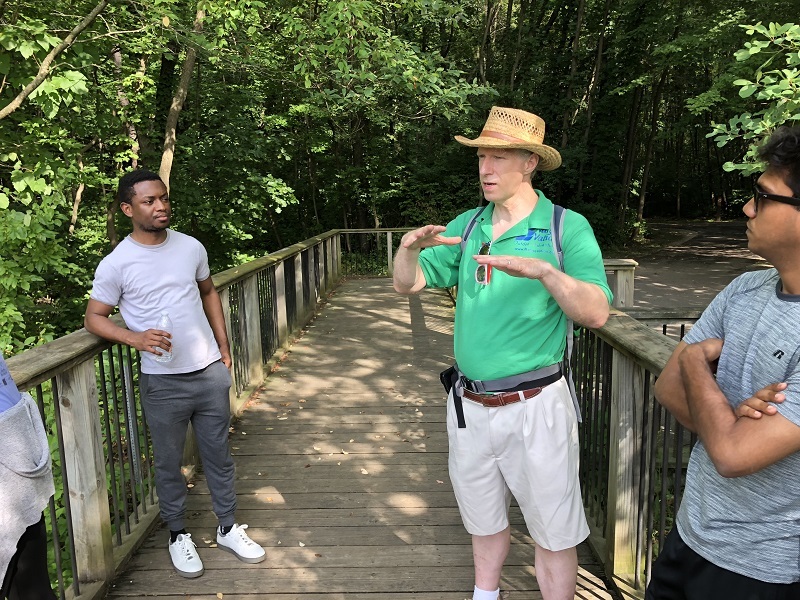 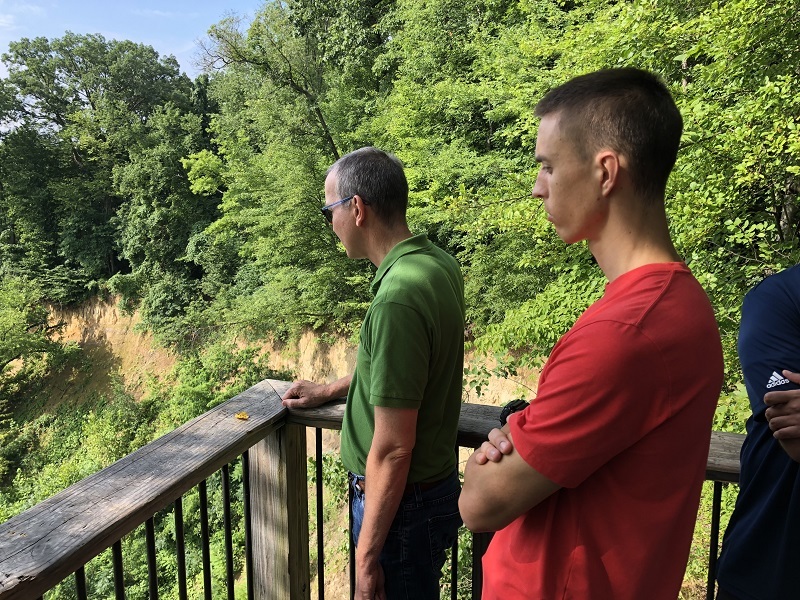 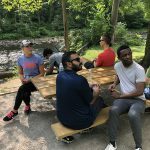 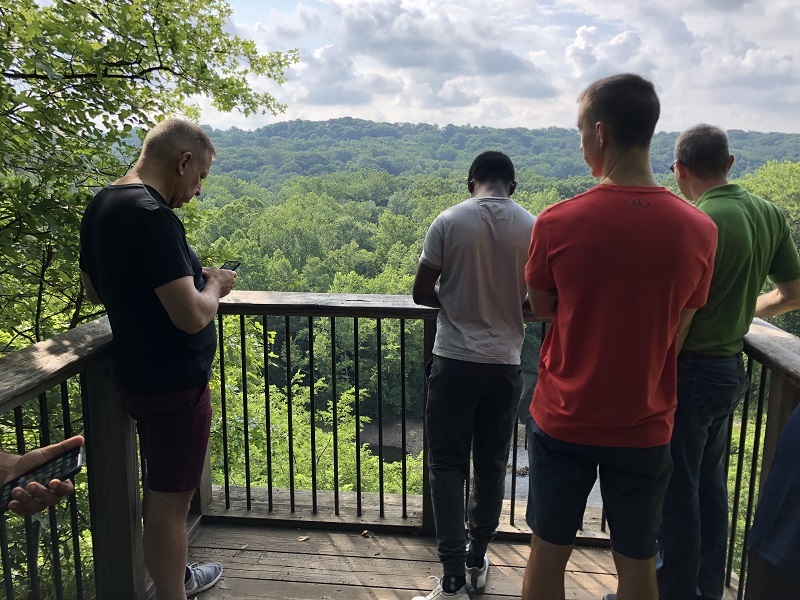 Participants hiked Cascade South metropark with a stunning view of the Cuyahoga River oxbow. 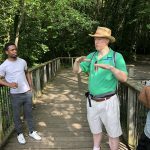 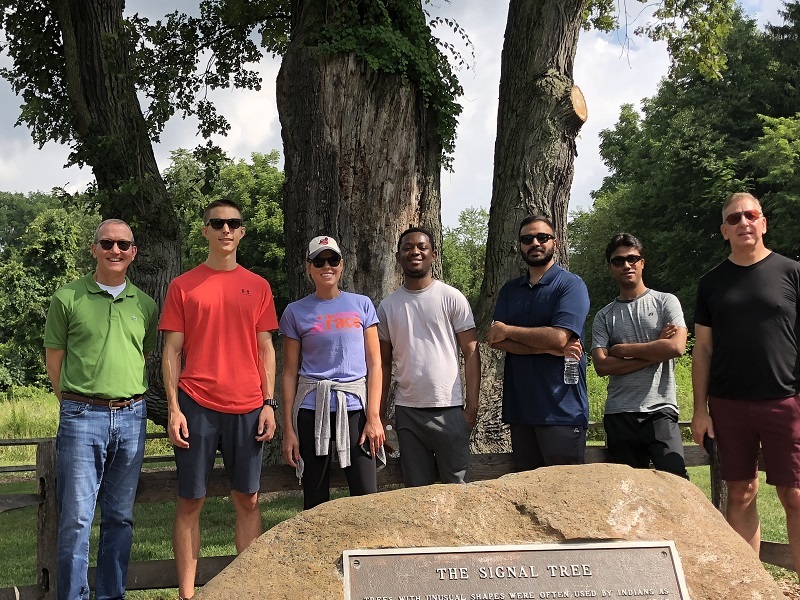 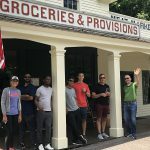 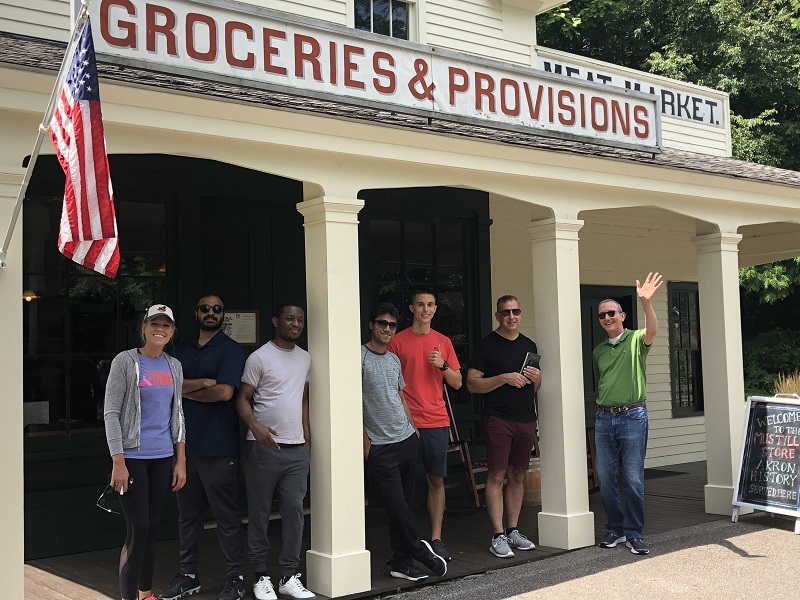 They strolled along the river, learned the history of the Signal Tree, enjoyed a picnic lunch and explored the Mustill Store along the towpath.